On 1 January 2019, mag. Mitja Podpečan and Janja Zaplotnik, LL.M. were promoted to Partners, while Iris Pensa and Borut Leskovec were promoted to Managing Associates. Mitja Podpečan is specialist in commercial and civil law and a permanent member of working teams of our office dealing with the prevention and resolution of disputes, corporate law, information technologies, media, electronic communications, new technologies, energy, personal data protection and insolvency law. Mitja has a particularly important role in the field of information, communication and new technologies as well as data protection. His consistency, reliability and perseverance are exemplary. In conducting matters that are important for the clients, due to his knowledge, commitment and excellence he has established sound relations and contributed significantly to finding solutions. Janja Zaplotnik is an expert in competition law and state aids. In the course of her work, she deals also with commercial contracts, consumer law, mergers and acquisitions as well as corporate law.  In her cases, she focuses on commercial interests of the clients and is most happy when she is able to find a legally and commercially acceptable solution to a complex matter together with the client. She is happy to invest additional effort in excellent work and good relations with the clients. Janja is active also in international associations of lawyers. Iris Pensa runs the labour law practice in the office. In addition to counselling and representing clients in all aspects of employment and regulations of employment law relationships, she is deeply involved in human rights law and advocacy for those whose human rights have been violated. Iris has also been a mediator for several years and has been using her mediation skills on a daily basis in preventing and resolving disputes in all legal fields. She is most content when the parties manage to agree on an amicable settlement of the dispute. In addition, she is dedicated to providing mentoring and assistance to younger colleagues and organises the traineeship programme in our office. Borut Leskovec has long-standing experience in prevention and resolution of disputes, including complex shareholder and member relations. In our firm, he is the specialist for public procurements, and is active also in the law of obligations, corporate, property and insolvency law and providing legal support with real estate management. He focuses on finding the best solution for the clients in the long term and establishes an open and genuine relationship with them. In carrying out his work, he acts professionally, thoroughly and ethically. He is always happy to transfer his knowledge and experience to younger colleagues in the office.